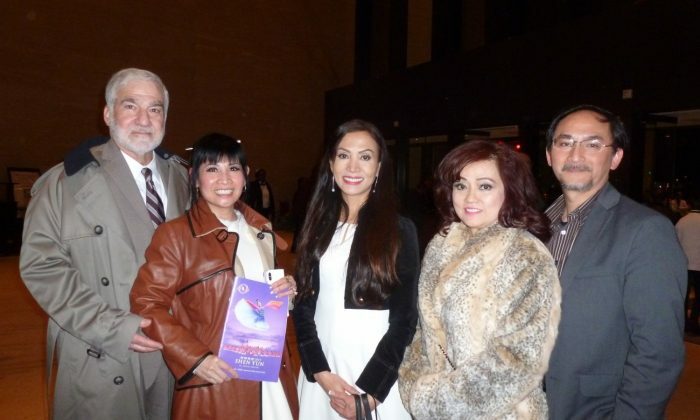 HOUSTON—Shen Yun Performing Arts concluded the Houston leg of their world tour on Jan. 16, and as Shen Yun left the Jones Hall for the Performing Arts stage for the thirteenth and final time until next year, uplifted theatergoers exited into the theater lobby. Husband and wife Alan Cease and Hanh Vo saw the performance. Alan Cease is a lawyer, with his own practice, and Hanh Vo is a psychologist. 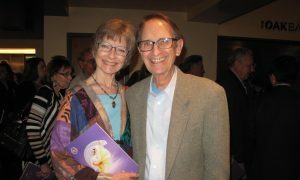 The couple enjoyed watching Shen Yun’s last Houston performance of the season on its world tour. “I liked the choreography a lot, and I also really enjoyed the special effects on that huge screen on the back,” said Cease. Shen Yun has developed a digital backdrop that displays dynastic and celestial scenes. Performers seem to step in and out of those scenes as audiences are transported into the stories unfolding in the theater. 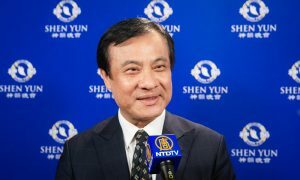 Shen Yun is headquartered in New York where it was formed in 2006 to revive the traditional Chinese culture. Chinese culture has a 5,000-year history and has formed through the expression of each dynasty’s cultural values such as benevolence and justice, wisdom and propriety, and respect for the divine. 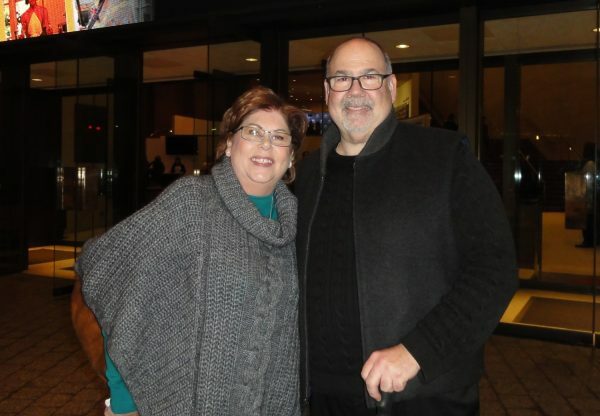 Tracy and Donna Royce also saw Shen Yun in Houston. She used to work at the aerospace, space shuttle program but is now retired. He is a manager in the offshore energy industry, and has also been a Lieutenant in the U.S. Coast Guard. 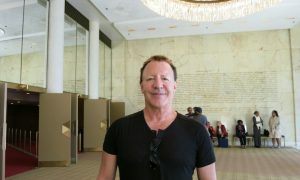 It was the duo’s first time seeing Shen Yun Performing Arts. 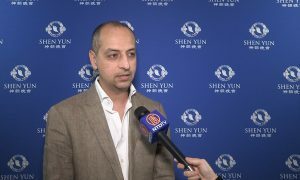 Shen Yun has dancers that show the dress of the cultures and dynasties and regions they are presenting, and use classical Chinese dance to portray the spirit and expression of the culture. 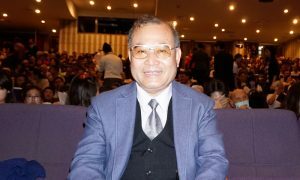 There is also a live orchestra that combines Chinese and Western instruments, Shen Yun’s magical backdrop, and solo musical performances. Ms. Royce was moved by the singers. “It was very good,” said Mr. Royce. 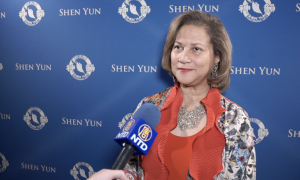 Though Shen Yun is reviving the traditional culture of China, Ms. Royce said the spirituality in the show was universal. 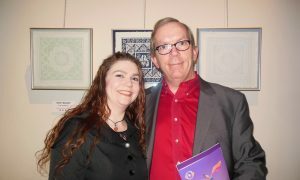 What Ms. Royce felt after watching Shen Yun is that humankind needs to turn back to its faith and tradition. With reporting by Sophia Zheng and Carrie Gilkison.